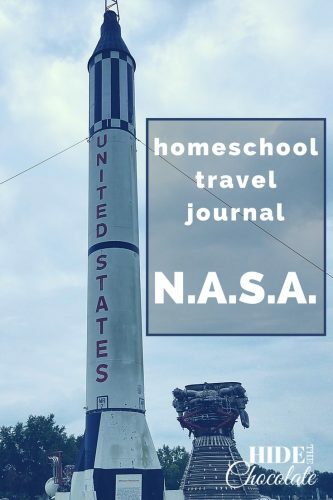 Welcome to our Homeschool Travel Journal. 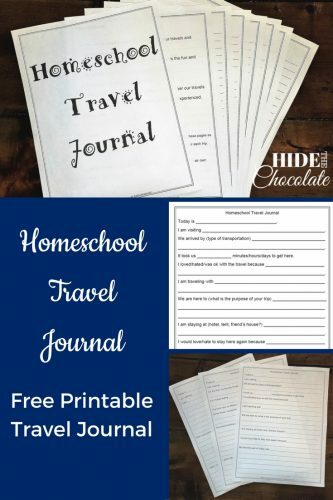 The reasons we decided to homeschool have always been simple. When my oldest started school, I was so excited to be “that mom.” You know, the mom who volunteers at the school, who drops by to read to the kids, who helps the teacher with art projects and who goes on all the field trips. That worked great in preschool and kindergarten, but by the time he started first grade, I began to realize that the field trips were getting fewer and fewer. There were limited opportunities to learn outside of the box, much less outside of the classroom. The school was limited in resources, and field trips weren’t a priority. I was the mom who told the principal my son would be missing a week of school to go with our family to Disney World, and then Hawaii, and then a local play, and then… well, you get the point. I was the mom the principal was dreading meeting in her office. I was also the mom who was tired of getting excuses for my child’s absences. He was learning amazing things, but none of it counted as school. 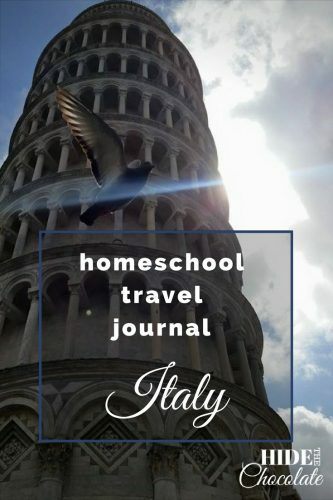 When we decided to visit Italy, I realized I would have to once again explain to the principal why my children would be missing two weeks from school. That was our catalyst to start homeschooling. The seed had been planted years before by family and friends, but now we decided to try this new adventure. The school system wasn’t able to provide these learning experiences for my kids, so I decided to do it for them. I immediately started thinking of all the wonderful places I wanted to take them and planned our studies around those adventures. We began calling them FieldSchooling adventures. But, what is FieldSchooling? 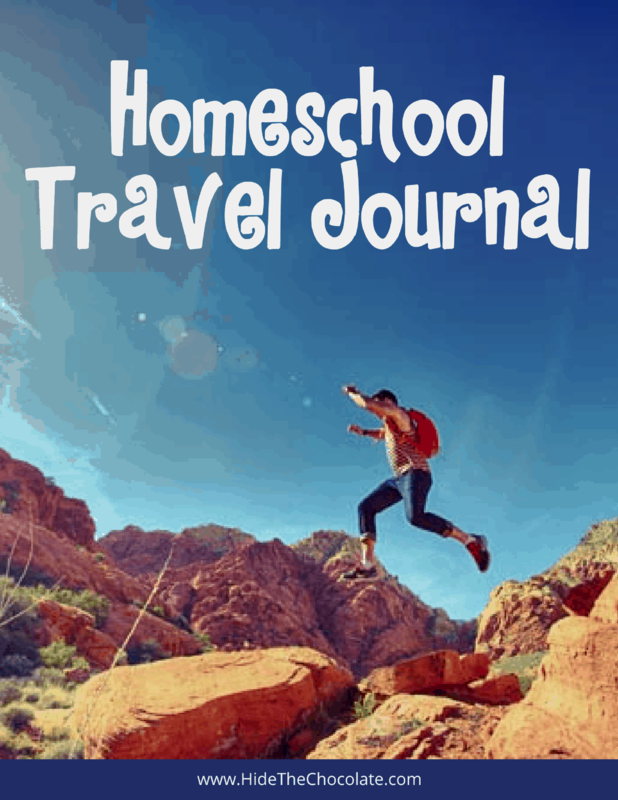 FieldSchooling is a new term in the world of homeschooling. It’s composed of field trips, hands-on learning, experiencing education through all your senses, socializing, and learning life skills. Education is more than filling out a workbook or completing a page of addition facts. It’s more than reading a textbook or watching a tutorial. Each of these has their place in education, but they are not the cornerstones of education. Education should be a living, breathing, tangible thing. FieldSchooling is similar to WorldSchooling with a few differences. WorldSchoolers generally spend most of their time traveling. FieldSchoolers go on shorter trips, sometimes local, sometimes to far off locations. 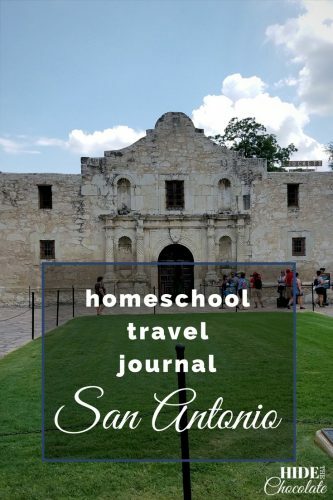 FieldSchoolers come from many different styles of homeschooling, but all seek to add a little adventure to their homeschool. We travel to add experiences and hands-on learning. And, we’re not the only ones. According to The Guardian, there are an increasing number of families who are taking to the road. FieldSchooling doesn’t have to be to exotic locals. It can be as simple as visiting a local nature center or seeing a play at the community theater. Sometimes our adventures take us to our state capitol, museums, zoos or aquariums. My favorite local FieldSchooling is to historical sites. It’s so hard to teach history just through a book. Often we can grasp more of what is written in our history books by seeing the sites for ourselves. Children’s Theater or Community Theater: Look for theater opportunities locally. 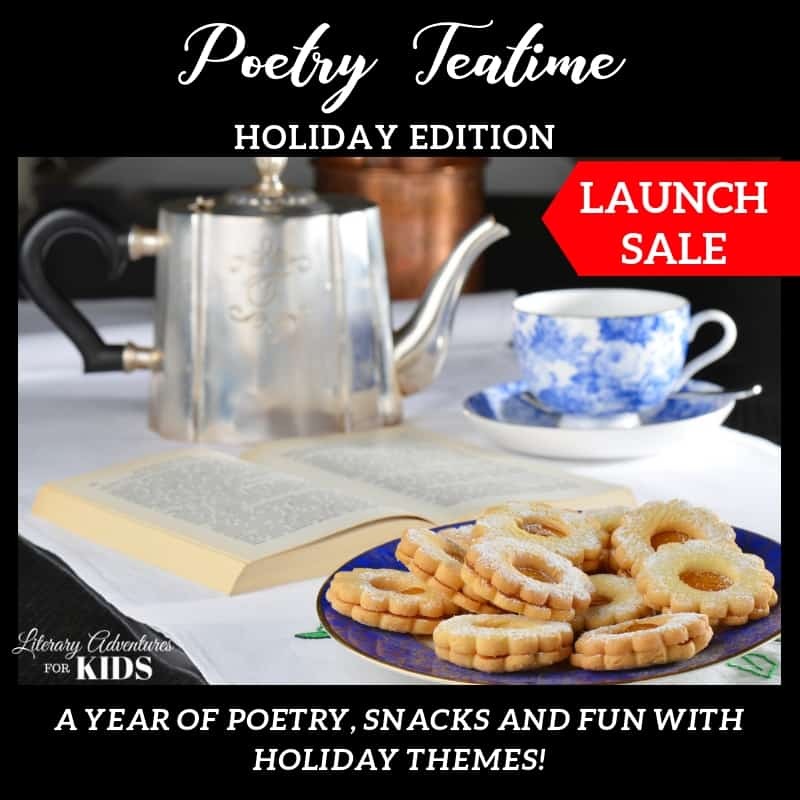 Usually, they will have discounts for daytime performances, and often specific performances are designated for homeschoolers. Local Parks: If you have local parks nearby, look for hiking trails. We love the ones that have a historical reference to them. We live near the Trail of Tears and have been reading about the forced relocation of the tribes. Hiking part of the trail is a natural extension of this learning. State and National Parks: These parks have so many wonderful opportunities. We have visited cabins, old mills, Native American burial grounds, battlefields… the list goes on. I always relate these places to stories we’ve read or history we have learned. This puts the stories into context and helps my children to understand what they have learned in history. Local Artists: Call up a local artist or business and ask for a tour or demonstration. My children have learned how to make pottery, natural soap, brooms, and cornmeal just by visiting local artisans. We’ve toured working artists villages and made screen-prints. Not all local businesses will give you a tour (I still wish the donut shop had let us come), but most are very friendly and eager to share their knowledge. Local Municipal Organizations: – My brother-in-law once joked that he could hook me up with a tour of the water treatment plant in town. I think he was a little surprised at how quickly I jumped at the chance. How can my kids understand how the sewer system works (or why they shouldn’t cram an entire roll of toilet paper in the commode) any better than seeing (and smelling) it in all its aspects. Local Historical Homes: Nearly every county in the South has a home on the historical registry. Many of these have tours available throughout the year. These are easy and usually free FieldSchooling trips. Zoos, Aquariums, and Museums: Don’t forget these local attractions. You can often arrange behind-the-scene tours to visit with animals or other attractions. Our local children’s museum has activities monthly and several for homeschoolers. About once a year, we plan a trip to somewhere that isn’t local. Our first such adventure was to Italy. 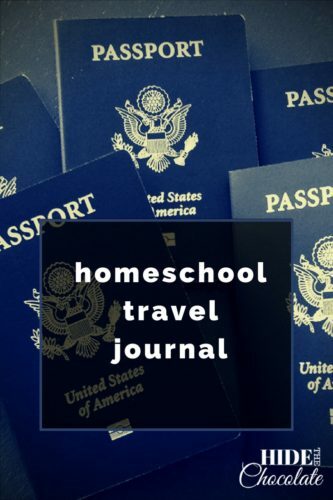 This trip had been a dream of mine for years, so we started our first year of homeschool with this dream trip. I spent the entire year immersing us in Italian food, language, history, art, and culture. By the time we went to Italy, we were excited to see the amazing things we had only read about and seen in pictures. But, we can’t plan a trip to another country every year. In these other years, we plan a trip to another state. Usually, I try to plan these trips to coordinate with something we are studying. For example, while we were studying Colonial times, we visited Colonial Williamsburg. We just studied the Alamo, so we’re planning a trip to Texas. It doesn’t have to be coordinated, but the planner in me loves it. 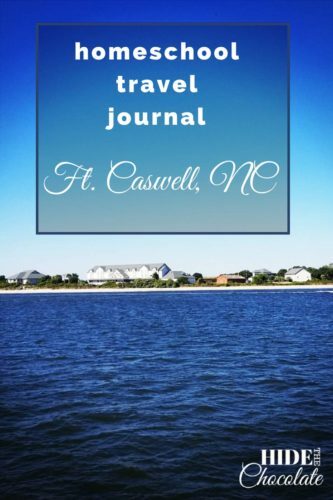 I have purchased many a travel journal over the years and they always seem to get lost right before we head out on a new trip. So, I decided to create my own. These are the adventures we have taken. Some are simple trips close to home, and some are extravagant trips around the world. 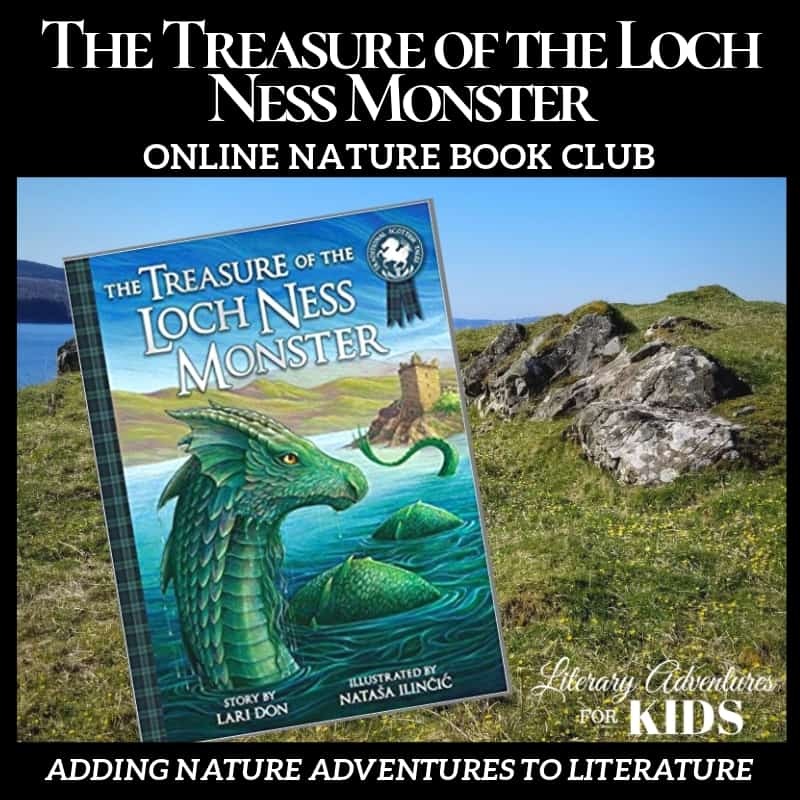 But, each trip adds to the kids’ education in ways reading from a book simply won’t do (now don’t get me wrong…I LOVE reading books). 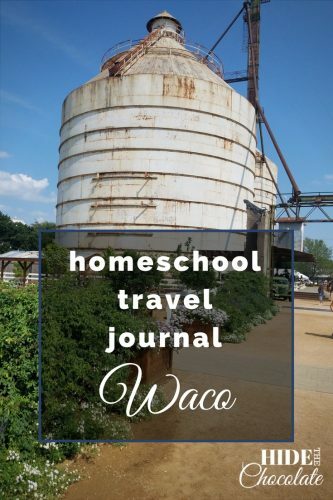 Join us on our adventures as we learn from FieldSchooling and add a new entry into our homeschool travel journal. For more 5 Day Hopscotch articles, click the picture. I knew I was not the first mom to feel this way. 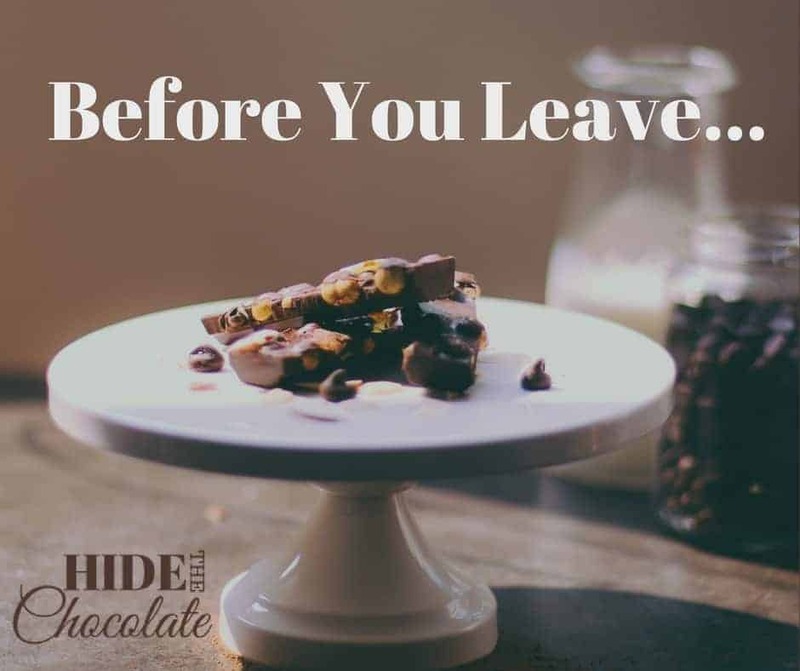 Our stories would be the same if my kids had gone to school, but I knew all to well from my parents frustrations from wanting to take me along as my Dad traveled for work. 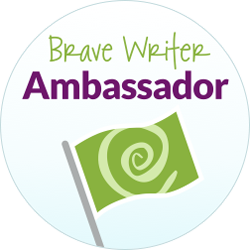 Hoping to get inspired by your blog to get back to how I first envisioned our homeschooling. Having babies and busyness of life have distracted me from my goals and I am ready to get back to them. It’s so easy for life to distract us. 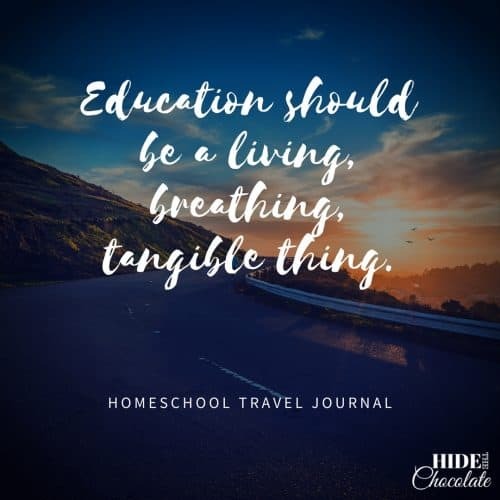 It’s this time of year that makes me start thinking back to why I originally stated homeschooling and I have to get focused again. So, I’m right there with you!